Triathlon and obstacle race training complement each other well, except when it comes to wardrobe. 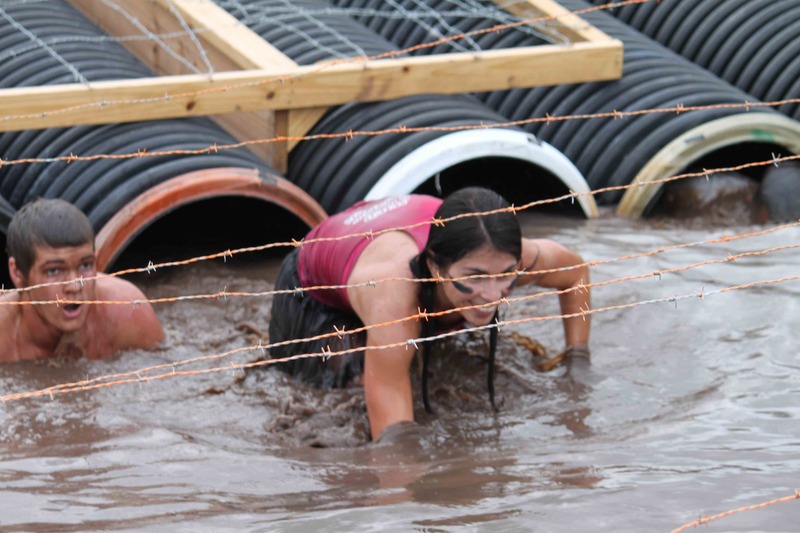 Are obstacle races the new triathlons? Judging by the unbridled growth of Spartan Race, Tough Mudder, Warrior Dash, and other events at a time when interest in triathlon seems flat, that might be the case. Perhaps the bigger question is whether obstacle racing is a more effective way to train than slogging it out via swim-bike-run, which can be repetitive, monotonous, and potentially damaging to the joints. Last year I did fewer triathlons but completed six obstacle races. This year I’ve done three obstacle races (Warrior Dash, Spartan Race, Savage Race), although tri season has not started. With the Escape from Fort DeSoto (April 14) and St. Anthony’s (April 29) triathlons rapidly approaching, it dawned on me Friday that I’m way behind on triathlon training. Aside from races, I’ve been on my bike just once since August and have been in a pool just four times since Halloween. But I’ve done a lot of obstacle race training – integrated strength and interval running sessions that might be the most efficient way to train. I had a hunch that work had put me on track to be ready for next month’s triathlons. This past weekend would be an interesting case study. On Saturday a dozen friends entrusted me with leading an obstacle race training session at Siesta Key Beach in Sarasota. I brought no equipment other than a few small cones to mark off distance. Anything else we’d have to find on the beach. On Sunday, I returned to my triathlon training group for the first time since November and just the second time in the last year. This is a group I struggle to keep up with on a good day and figured I’d get dropped early on the 30-mile ride because of the layoff. Instead I hung on with no problem, took a stint pulling early in the ride, and managed a five-mile run after. This doesn’t mean one form of training is necessarily better, though there’s a tendency in triathlon training to drift into long, slow distance training instead of more effective interval sessions. Obstacle race training forces you to stay on target. 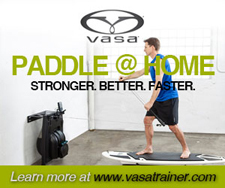 Bottom line is variety is the most important element of any workout regimen. That and having great friends as training partners. 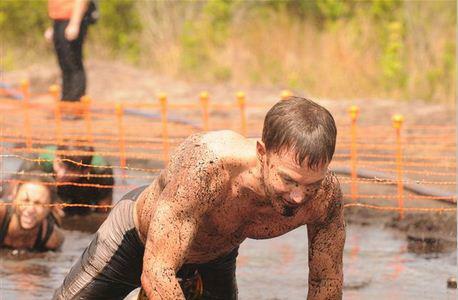 Like most people, Marshall Chmura is blown away by the explosive growth in obstacle racing. 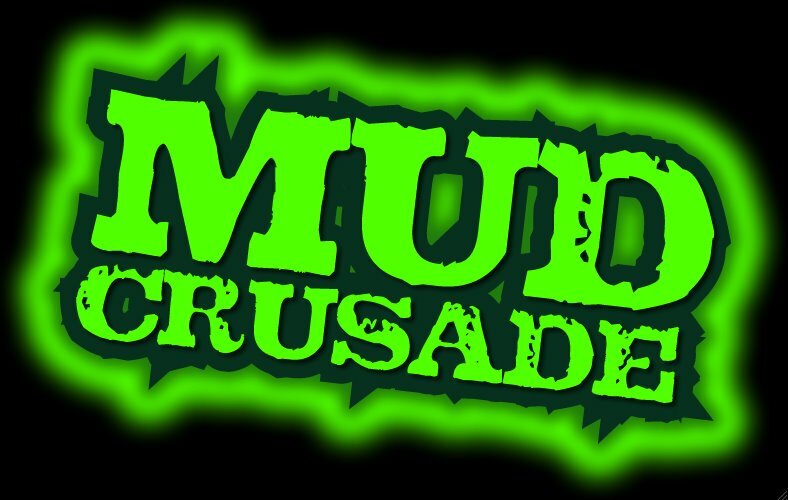 As the race director of the upcoming Mud Crusade, which takes place April 21-22 at the Dade City Motocross/Pasco County Fairgrounds near Tampa, he’s preparing for a crowd of 5,000 athletes for the inaugural event. More than 4,300 have registered. That means waves will be restricted to 250 each and obstacles placed to minimize congestion. As for the course itself, there’s a map at mudcrusade.com, but Chmura is keeping the specifics of the obstacles secret. He will say that there will be water obstacles but no water deeper than four feet. Chmura, who is based in Jacksonville, comes from an athletic family that includes older brother Mark Chmura, the former Green Bay Packers tight end who is lending his name to the event and pitching in occasionally. Most of the workload falls to Marshall and Matt Chmura, who like Mark all fall in the 6-foot-6 range. 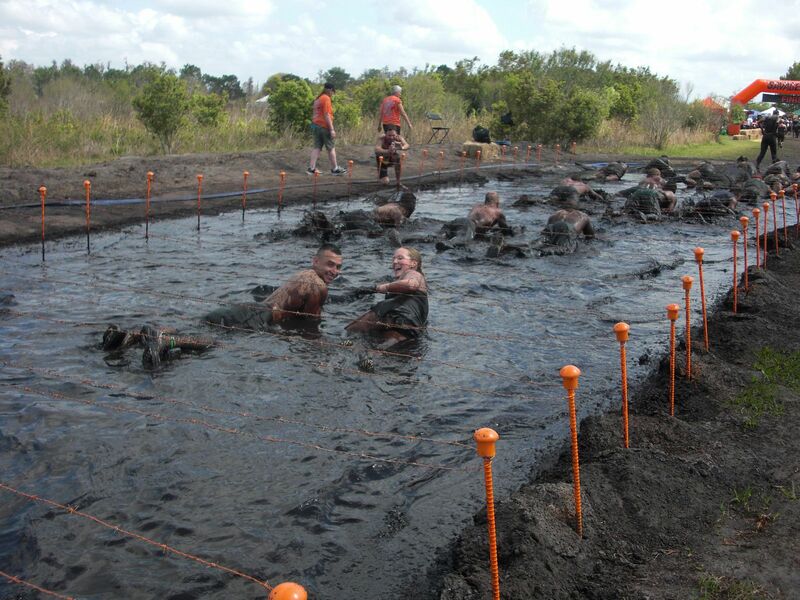 Like most obstacle races, Mud Crusade charges $10 for parking, though there is no fee for spectators. The course will be mostly on the Dade City Motocross property, taking advantage of terrain and obstacles used for dirt bike racing, but also include part of the Pasco County Fairgrounds. The company will continue the motor racing theme in September with a Mud Crusade on the property surrounding Atlanta Motor Speedway. There also are events scheduled for Memphis (Nov. 3) and Miami (Dec. 1-2). 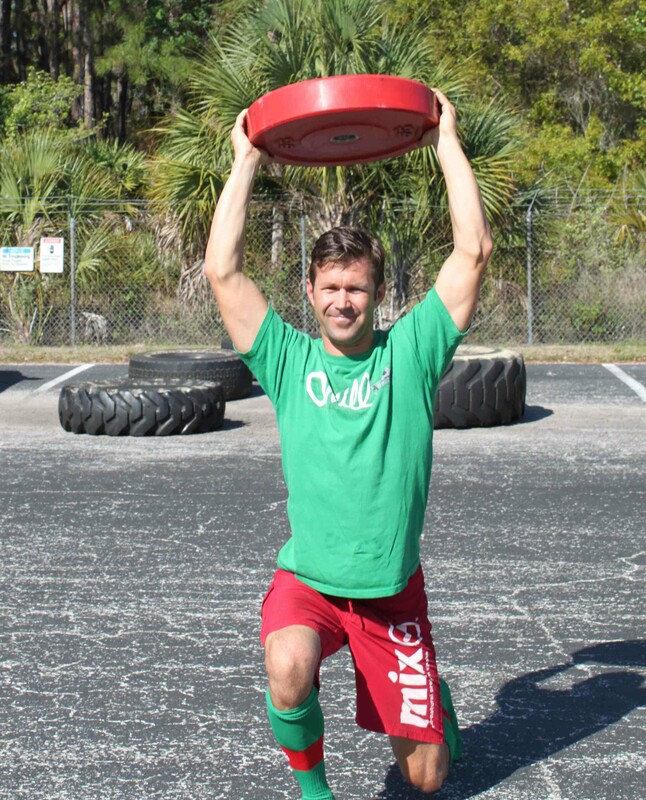 When Eric Stratman started a Tough Mudder training program at his TNL Tampa CrossFit gym last summer, he figured he’d draw a steady crowd to his every-other-Saturday program. 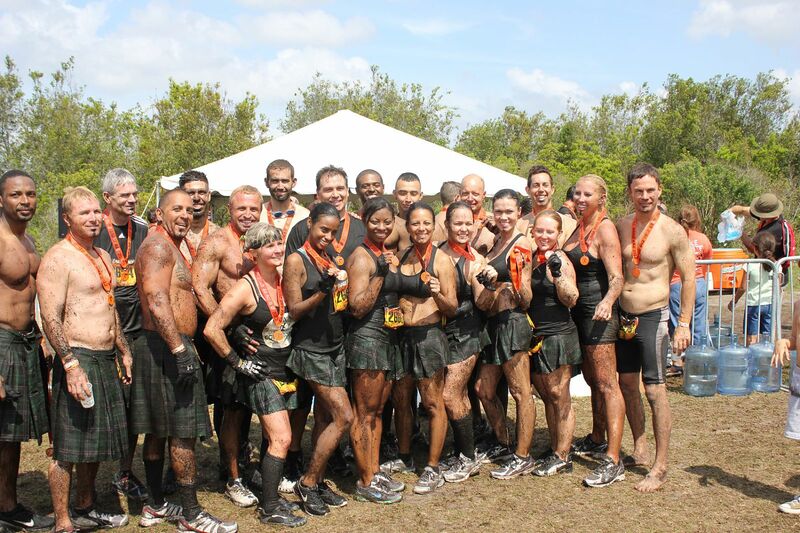 That happened, of course, and we were more than prepared for Tough Mudder, which does not come back to the Tampa Bay area (Fort Meade, actually) until Dec. 1. The 75-minute routines we worked our way up to late in the program might have been tougher than the actual race. Stratman already is drawing crowds getting ready for other races, such as next month’s Mud Crusade, and we were among the 40 or so athletes who gathered at TNL on Saturday. That’s a lot more running than the average CrossFit WOD (workout of the day) but that’s to better mimic an actual obstacle race. Most trainees on hand Saturday completed one circuit – at an average of 25 minutes – though a few kept going for an hour. The (free) program continues every other Saturday (March 31 next) at 10 a.m. 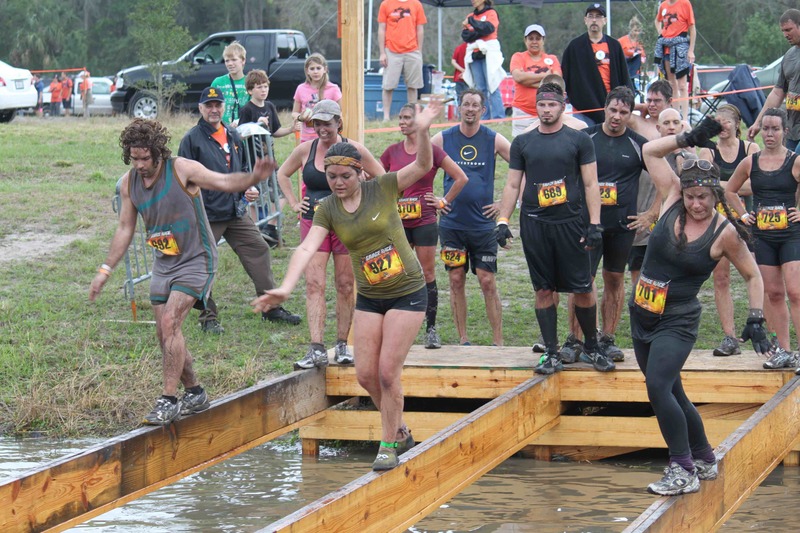 When athletes gather in Fort Meade on June 9 for the inaugural Dirty Foot Adventure Run, they’ll compete on the same property that will host Tough Mudder in December. The course will be 4.47 miles long, less than half the distance of Tough Mudder. But it would be a mistake, says Geno Stopowenko, the vice president of marketing for Dirty Foot Adventures, to think the Dirty Foot event will be easy or any less unique. Since Dirty Foot routinely puts on big-time ATV and dirt-bike events it made sense, Stopowenko said, to stage its own race. Dirty Foot, which opened in June of 2010, is an offroad motorsports park with plenty of dirt bike obstacles that runners can navigate. There’s a 300-foot sand drag strip, a 1.5-mile MX track, obstacle course, zip line, rope swings, and a large mudpit. The race will begin with athletes navigating parts of the 1.5-mile dirt bike course that includes 20-foot obstacles. There will be a challenge called “Fall In Feet,” a 15-foot jump into water; and a “Watermelon Crawl,” where athletes slither through a tunnel full of hundreds of crushed watermelon. Given the property’s core business, there will be plenty of culverts and tires involved in the course. The Dirty Foot property features numerous creeks that are several feet deep. They will figure prominently in the course, which will have roughly 30 obstacles: 20 manmade and 10 natural. 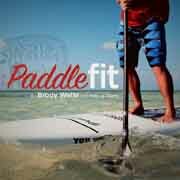 There will be a swim obstacle, though non-swimmers can substitute a combination of pushups, sit-ups, and jumping jacks. “We want to make it unappealing,” Stopowenko said. Registration for Dirty Foot is open at IMAthlete.com. When Andrew Messick took over last year as CEO of the Tampa-based World Triathlon Corp., parent company of Ironman, he admits he was stunned by how triathletes loved Ironman races but hated WTC. Those were among Messick’s candid comments during a keynote address at the recent Triathlon America gathering in California. “Candid comments” and “Ironman” traditionally haven’t been used in the same sentence, but Messick was frank in talking about the company’s notorious “bunker” mentality and, of course, Lance Armstrong. Tagged as Andrew Messick, Ironman, Lance Armstrong, Triathlon America, World Triathlon Corp.
CLERMONT – The second edition of the Savage Race held here at Revolution Off Road Saturday proved that it’s possible to stage a compelling obstacle race without the mega-distance of Tough Mudder, the simplicity of Warrior Dash, or the pound-you-over-the-head pummeling of Spartan Race. If Savage Race, a creation of Sam Abbitt, 30, and Lloyd Parker, 31, is to make the Big Three obstacle race series into a Big Four, it will do so because it manages to be all things to all competitors. 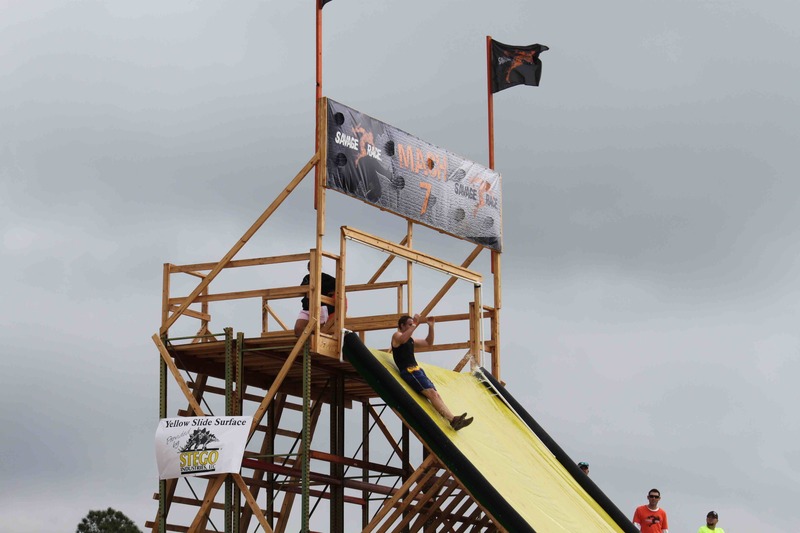 The second running of the event, held just six months after the debut, took the previous course and extended it a half mile to 4.7 miles and added a number of obstacles as challenging as any in the industry. About 3,500 competitors, nearly double the initial attendance, tackled 30 obstacles including Davy Jones’ Locker, a 12-foot jump into a lake; the claustrophobia-inducing Colon Blow 5000 crawl through dark muddy tubes; and the Shriveled Richard, a grosser version of Tough Mudder’s notorious Chernobyl Jacuzzi. Unlike that obstacle, where clean competitors jump into dumpsters full of iced Kool Aid early in the race, Savage Race sent muddy athletes near the end of the event into vats of what looked like, ahem, iced coffee. Other challenges were lengthened to add to the degree of difficulty while last year’s 150-yard swim was shortened to encourage more people to brave the water rather than perform 30 Burpees and take a 5-minute penalty. The swim loop was rung with ropes, buoys, and lifeguards offering flotation devices to anyone in need. Obstacle mud races have exploded over the last 18 months by marketing successfully to the 21-to-34 demographic, drawing a younger crowd than triathlon and road racing. Many groups of friends and office mates race together, enjoying a day of mud, fun, and post-race reverie. The organizers hired a lineup of popular local bands, including Chris McCarty. That, Abbitt said, contributed to a larger than expected crowd of spectators, which caused traffic tie-ups later in the morning. Traffic also was an issue on the course, where competitors waited as long as 10 minutes to get through Davy Jones’ Locker and the Mach 7, a steep waterslide added to the course this year. Abbitt, who is planning Savage Races for Austin, Atlanta, and Virginia later this year says he’s exploring options for traffic flow for what will be an expected return to Clermont, probably next spring. Expanding waves beyond 1 p.m. is a possibility, along with fewer people than 500 per wave. The water slide will be widened and a more durable material used to prevent the tears and delays of this year’s model. Additional parking could be procured from an adjacent property owner. We like the layout of the Savage Race course, roughly around a lake, which makes it both scenic and spectator friendly. The lake also provides easy post-race cleanup. No race does a better job of branding than Savage, which places logo flags on every obstacle, paints many of them orange, and has an Army of volunteers clad in orange T-shirts. Even the barbwire is painted orange. Last year Savage Race, along with the Highlander Adventure Run, was among the first to introduce the soft, fitted blended Tultex T-shirts. Abbitt said that was the plan this year but the initial shipment was defective, forcing a late order for more traditional 100 percent Hanes products. We can’t recall receiving 8×10, UV-coated race maps upon arrival at any race, which was a nice touch. 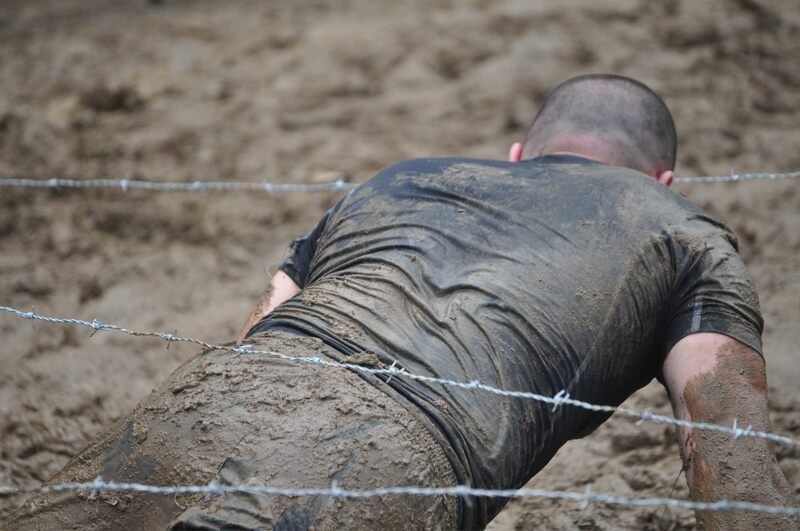 The challenge for any obstacle race is to keep things fresh and challenging. Like a house that’s been remodeled, this year’s Savage Race brought the same footprint, with a 10 percent expansion, and managed to create a more polished product with upgrades. If it can fix the traffic flow both before and during the race, it could take on the Big Three of Spartan Race, Tough Mudder, and Warrior Dash.